In Ghana, low Junior High School pass rates and poor primary literacy rates show that children are not fulfilling their academic potential. 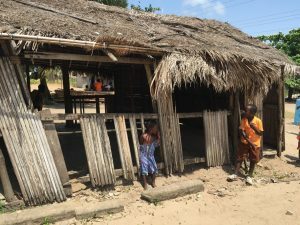 The lack of quality in the education system is consigning hundreds of thousands of young Ghanaians to a life of poverty and work in the informal sectors. There is increasing recognition that these issues track right back to how children begin their education, and that a poor early years education sets children on a path to underachievement at primary and secondary school. Those children lucky enough to be in school experience a rote-based style of teaching that only succeeds in drilling them to repeat words without understanding their meaning, and does little to promote independent thought and self-confidence. However, it does not have to remain this way. 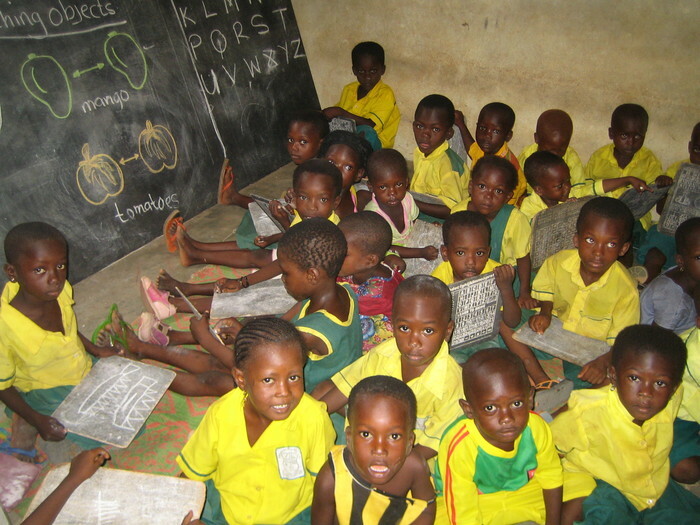 The Ghanaian Ministry of Education’s 2012 Operational Plan to Scale up Quality Kindergarten Education Nationwide offers a strategy to introduce a new approach to teaching and learning, which is child-centred, activity-based and recognises the value of play in early years. Sabre Education is firmly committed to supporting the Ghana Education Service in delivering this Operational Plan, and changing the way that the youngest Ghanaians begin their education. It will be at least a decade before the fruits of these labours are seen in improved exam results and school completion rates, but like the Ghana Education Service, we believe that this change must begin in the early years.